Looking for an easy shredded or shaved brussels sprout salad? 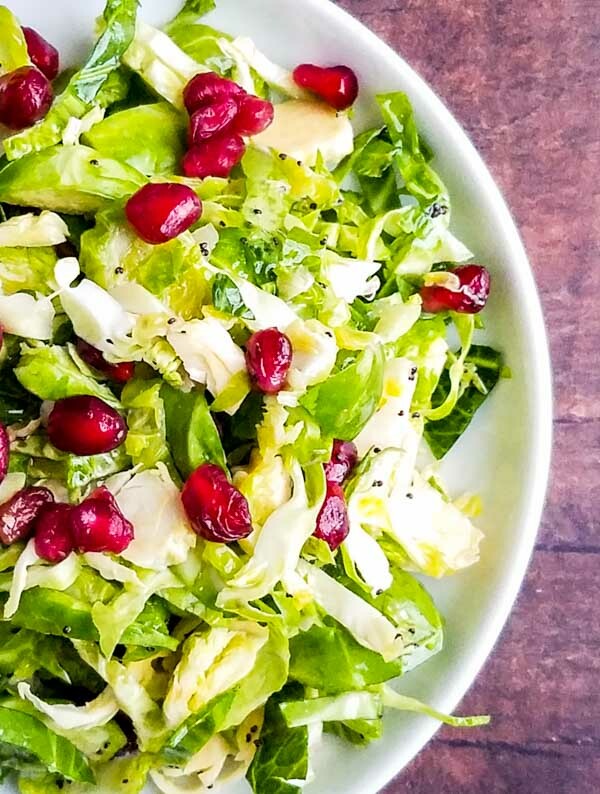 Look no further than our dressed up pomegranate and poppy seed shaved brussels sprout salad. A nice chilled side dish for your holiday table that can be made in advanced. We recently spent Thanksgiving in Colorado visiting my sister. At the last minute, we all decided we needed another veggie side dish. 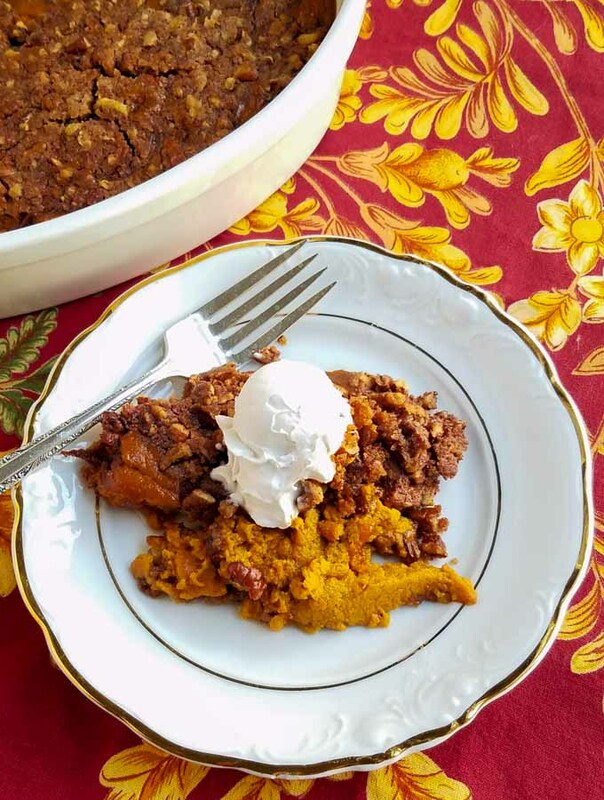 This holiday side dish had to be light to offset all the carb-heavy side dishes we had planned, and it couldn’t take up oven space meaning it had to be chilled. The whole family agreed a brussels sprout salad was the way to go. 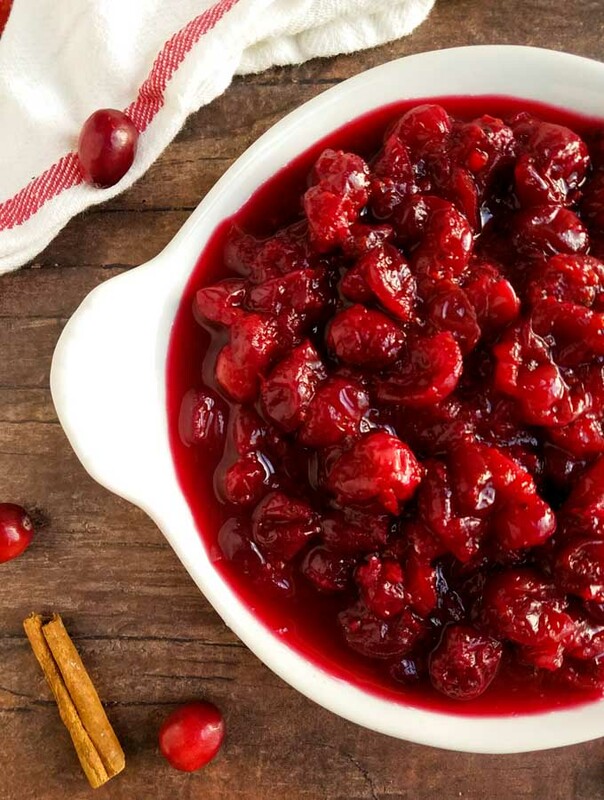 We found a few recipes online but they either had bacon or cheese (not light) or cranberries (and we had already prepped our roasted cranberries). We just sort of threw this salad together, everyone contributing an element. AND IT WAS AWESOME! I now present to you the best shaved brussels sprout salad!!! With pomegranate and a tangy poppy seed dressing. Woot woot. Also, have we mentioned how EASY this recipe is to make? No? IT IS SO EASY!!! 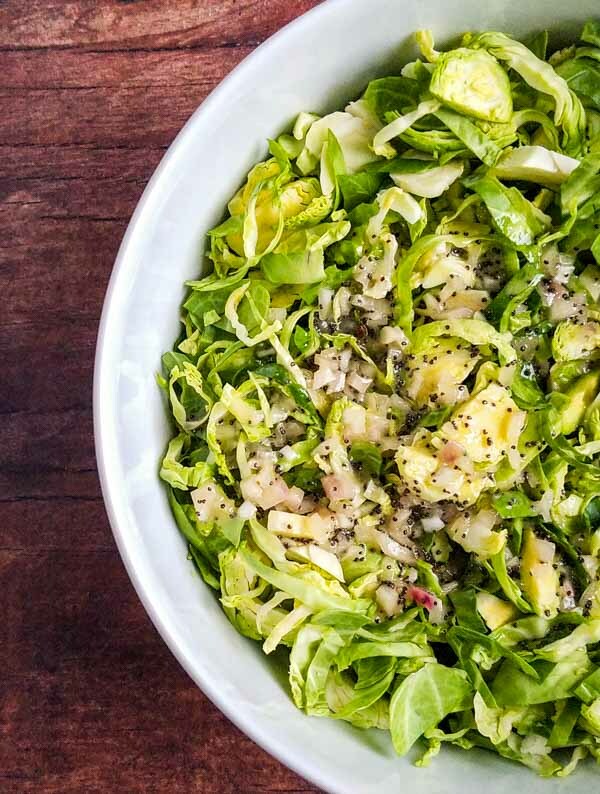 Start by making the sugar-free poppy seed dressing. 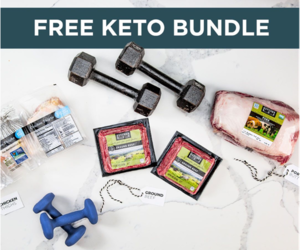 Combine all the ingredients and shake well. Alternatively, you can combine all the ingredients, except the poppy seeds, in a blender and pulse until smooth. The poppy seed dressing can be made up to 4 days in advance. I typically put the poppy seeds in right before I serve, no idea why. That is just what I do Please note that the recipe card has the full recipe. I typically only use about 2/3 of the dressing unless the brussels sprouts are very dry. Hands down the most time-consuming part of the recipe is cutting up the brussels sprouts. Slice each sprout thinly, while holding the end with the core. Discard the bottom 1/4 inch. Luckily, I noticed my local grocery store is carrying pre-shredded brussels sprouts this holiday season. For the extra $1.50 I think that is worth my time to skip this step! 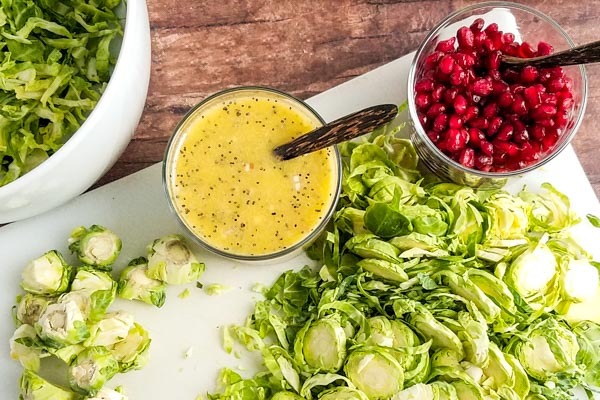 To serve, I drizzle the dressing onto the brussels sprouts and half the pomegranate arils. Then toss to coat well. Put into your serving dish and sprinkle the remaining pomegranate arils on top. You don’t have to do it this way, but I like the pop of bright red on top. I prepare the salad a couple of hours before mealtime and keep in the fridge until 20 minutes before mealtime. I like the brussels sprout salad chilled, but not ice cold. Leftovers keep for several days in the fridge (and they hold up surprisingly well!). I loved my leftovers topped with shredded chicken for a great lunch salad. 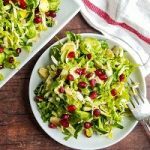 Easy shaved brussels sprout salad dressed up with pomegranate and a sugar-free poppy seed dressing. Remove any bruised outer leaves from the brussels sprouts. Holding each brussels sprout by stem end, cut into very thin slices. Toss in a bowl to separate layers. Add half the pomegranate arils to the brussels sprouts and toss. 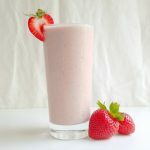 For the poppy seed dressing, combine all ingredients in a mason jar shake until well combined. Season to taste with salt and pepper. Start by adding half the poppy seed dressing. Toss the salad to coat. Continue to drizzle on the dressing until it is dressed to your liking. Arrange the salad on a platter and top with remaining pomegranate arils. *This is our full Poppy Seed Dressing recipe. 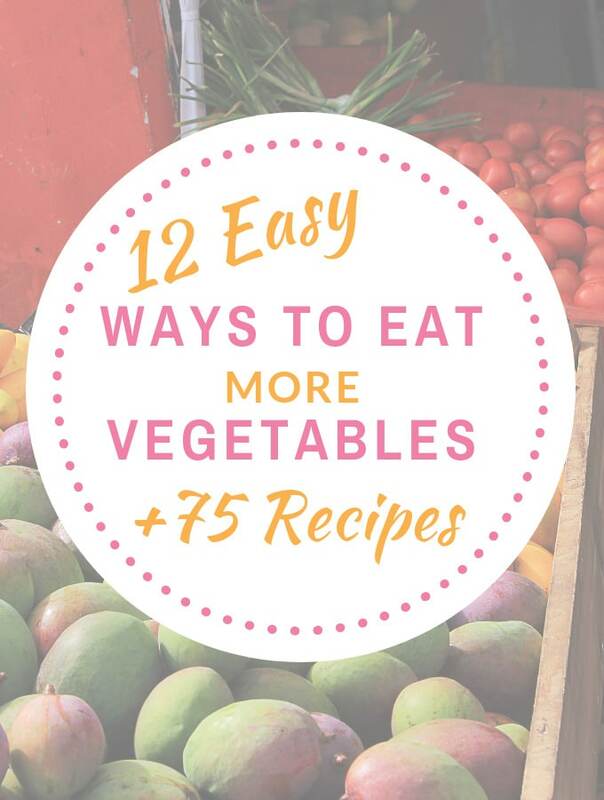 This typically uses 2/3 of the recipe. 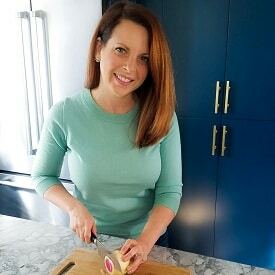 I love how sometimes the simplest recipes have the best flavor! 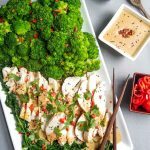 That poppy seed dressing sounds so perfect! This is a plate full of health and goodness. Wish to have such option more often. I love brussels sprouts just by themselves and now ten times over with pomegranate seeds added! So bright and colorful! 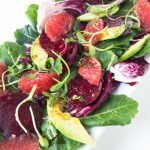 This salad is so perfect for holiday parties! Love the colors! I recently had a shaved Brussels sprout salad and loved it. I didn’t get the recipe so am happy to have found yours! 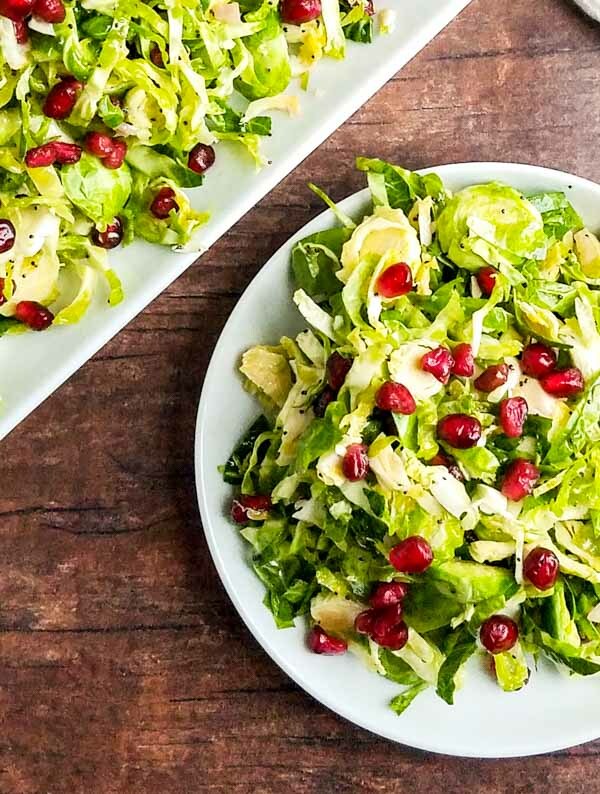 I love Brussel sprouts in any form and this shaved salad sounds just perfect for my taste. Love the addition of pomegranate seeds – adds color and I like the juicy bite. I am loving the simplicity of this salad. For me, Brussels Sprouts are perfect just the way they are, and even though I like to jazz them up with lots of ingredients, they are just as good when simply prepared just like this. Gorgeous photos too! 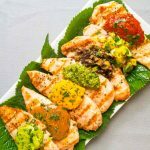 What a colorful, beautiful recipe! 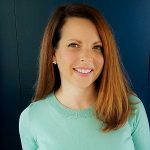 I am a brussels sprouts lover and I totally agree that the pre-shredded packs are worth the convenience! This salad is amazing. Those beautiful colors make it perfect for a holiday dinner, too! 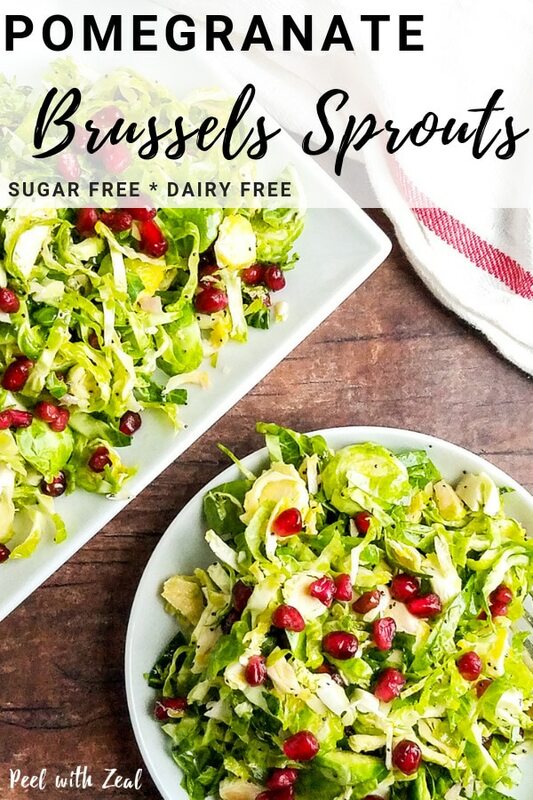 I think this is the 6th recipe of brussel sprout salad that I have gone through and I can now say that I have finally found what I have been looking for! 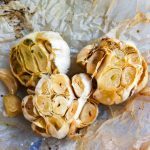 Fantastic recipe – thank you!